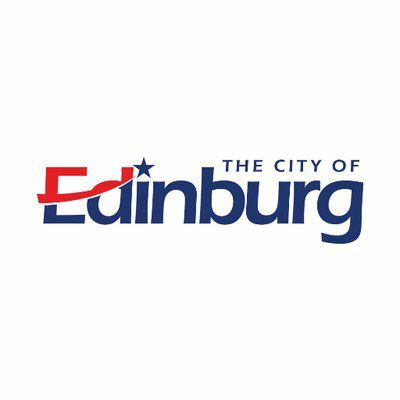 EDINBURG — City leaders here extended business hours for city hall. The Edinburg council announced the new hours of operation — 7:30 a.m. to 5:30 p.m. — at a city meeting Tuesday, saying the extension is already in place. The move is one of the firsts to be implemented by new Edinburg City Manager Pilar Rodriguez, who began serving his post earlier this month. The extended hours are meant to make Edinburg City Hall more accessible to residents who traditionally work from 8 a.m. to 5 p.m. Residents shouldn’t have to take a day off from work to handle necessary city business, such as paying for utilities, council members said.